The summer tour winds down tonight in Atlanta and the band will be home for July 4th. There are 2 Texas shows down on the border later this month. The new re-release of D.L.T.B.G.Y.D is flying off the table, there’s all new new artwork on this 500 piece repress so it’s sure to sell out soon. Next up on the vinyl front will be Skaboom, again with all new art. Buck is going into the studio to overdub the Ska Killers track recorded in Tokyo with Beat Bahnhof. 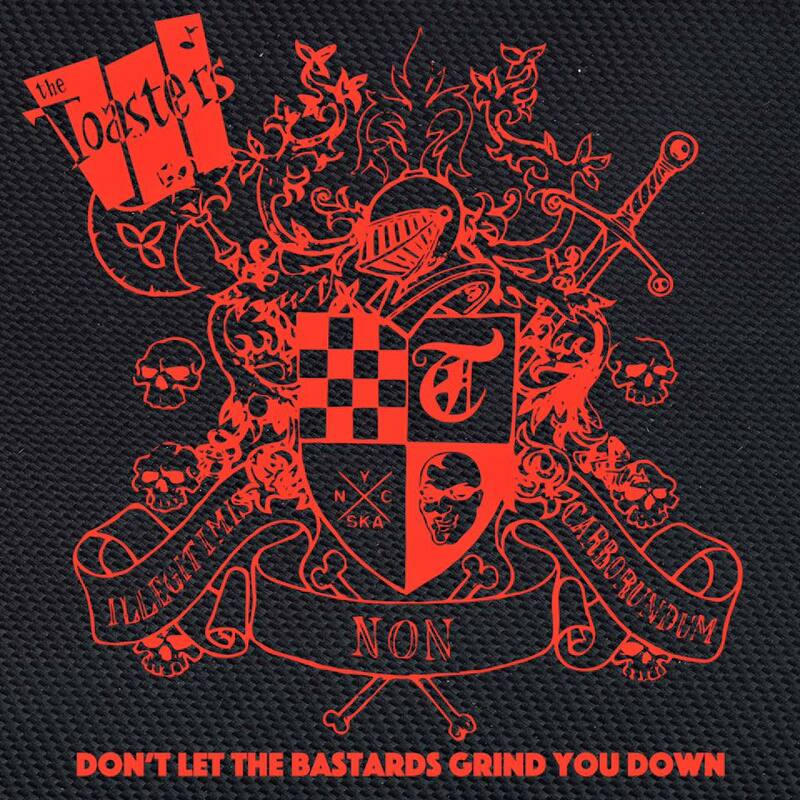 That new recording will be available later in the year on 45rpm 7″ vinyl as well as a digital download on the next hot sauce in the collection: SKA KILLERS Raging Red Cayenne. Stay tuned for more tour news including three huge festivals in Mexico in October! !